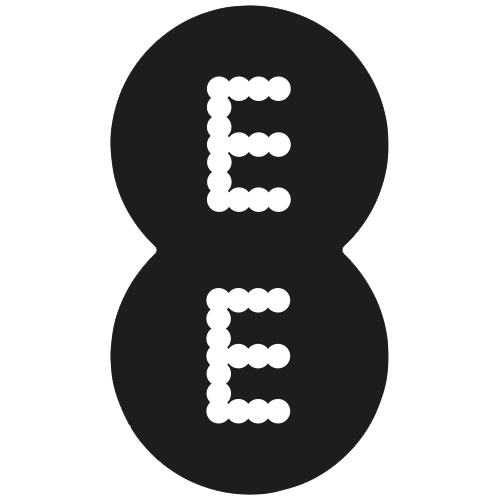 EE, the UK’s most advanced digital communications company, is the first in Britain to offer superfast 4G mobile services alongside fibre broadband. With EE, Orange and T-Mobile plans, delivering over 27 million customers the best network and the best service with their digital lives. In fact, EE has Britain's overall biggest and fastest mobile network. It's so good that readers of Mobile Choice magazine awarded it best network in the UK.